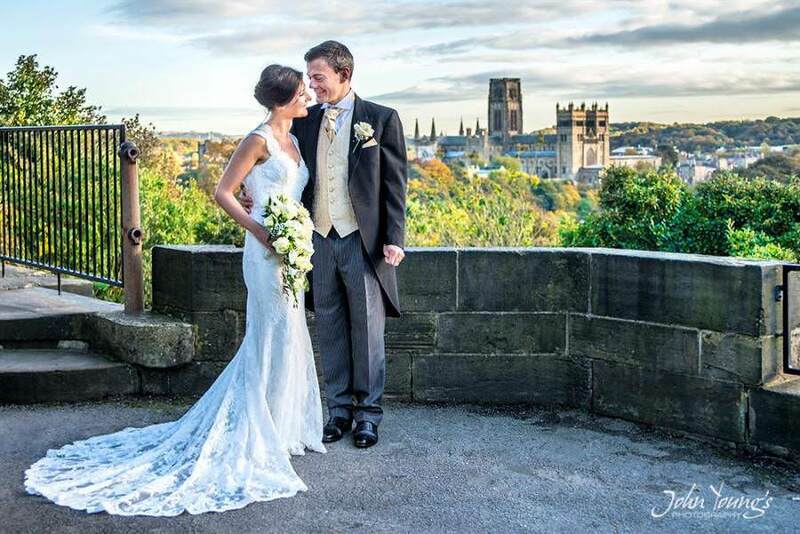 My name is John Young and I am an experienced, friendly wedding and portrait photographer based in the North East of England along with my wife Katie we are ‘John Young’s Photography’. We are passionate about weddings mixing reportage and traditional photography to capture those little never to be repeated moments. Moments that you can look at over and over again revealing the fun, laughter and of course love on your wedding day. Your wedding day is one of the most important days of your life so its very important to have a photographer who is professional, friendly, courteous and unobtrusive. But its also important that you are comfortable with your photographer so I always try and have some fun on the day, after all your wedding day should be as stress free as possible. On the wedding day my wife Katie and I work together capturing the story of your day as it unfolds. Capturing all those never to be repeated moments giving you photographs to treasure. Once the wedding is over I will edit each and every photograph to bring out the absolute best in them, these will then be uploaded to my private online gallery for you to view . We can then work together to create your stunning and modern photobook.